The NHL is currently enjoying some extremely tight playoff races as they approach the month of February. With the 2019 NHL Trade Deadline on February 25, teams are running out of time to decide whether they’re buyers, sellers or a mix of both. Today, we’re going to take a look at the teams that could (and maybe should) align themselves as sellers this season. A lot can change before the deadline arrives, but here’s our initial thoughts. It wasn’t long ago that the Blackhawks were a true dynasty in the modern NHL. Times have changed. The Blackhawks were booted from the playoffs in the first round in 2015-16 and 2016-17 before failing to make the playoffs last season. Now, the Blackhawks are sitting near the bottom of the Western Conference and are primed to miss the playoffs for the second consecutive year. 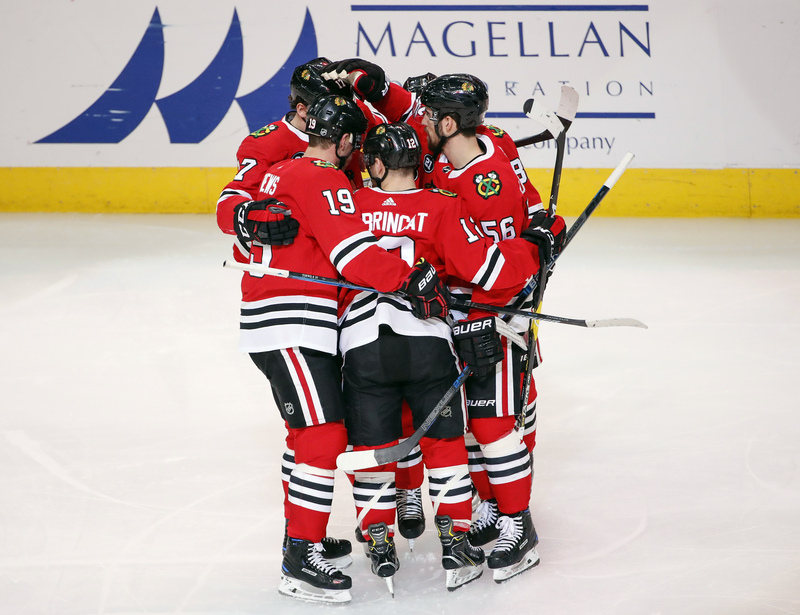 The Blackhawks are a stereotypical example of what a seller should look like. They’re one of the oldest teams in the NHL (they’re the 24th-youngest team) and clearly need to start building the next chapter in their franchise. However, that may prove a bit tricky due to the sizable contracts – both in dollars and years – that are on the roster. 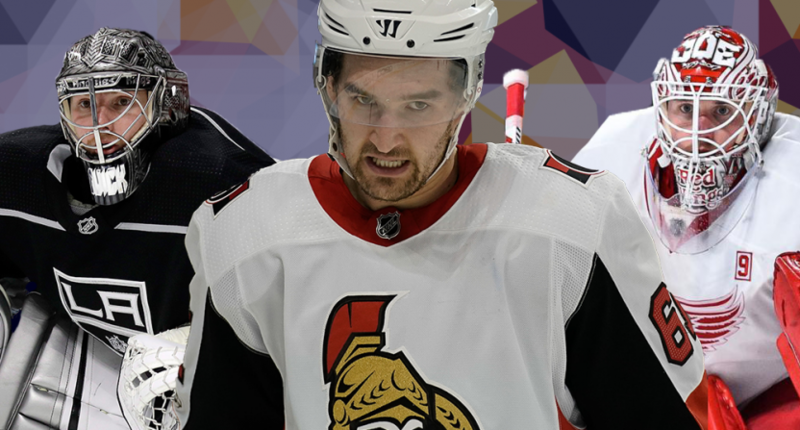 Veterans Marcus Kruger and Chris Kunitz are set to be unrestricted free agents in 2019-20 and could be moved to a contender looking for some additional depth. Both players hold no-trade clauses (Kruger’s is a modified clause), so an agreeable trade would have to be created. Is it time to break apart the team’s core? There aren’t too many rental options on the Blackhawks, meaning a significant trade may be the only way to start a rebuild. 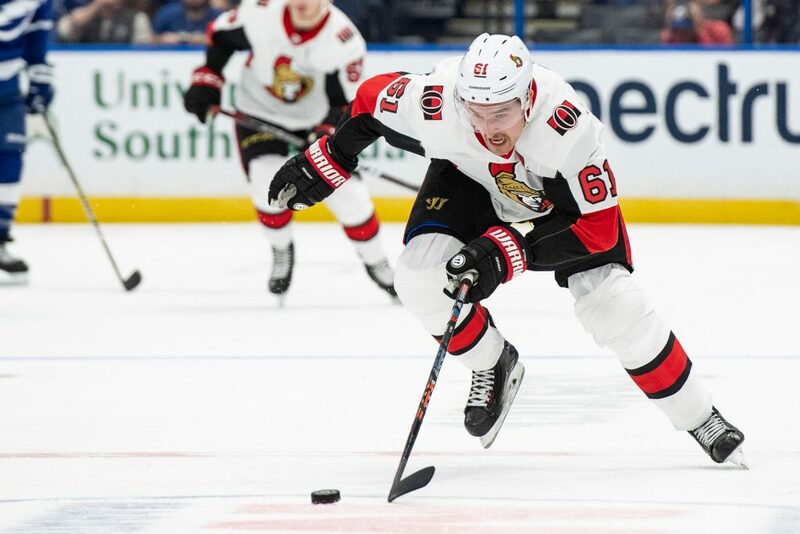 The Ottawa Senators have some of the most appealing / interesting players who could be available at the deadline. We say “could be available” because the team is still trying to ink a couple of their best players to new contracts. Trades may only develop if those efforts fail. Matt Duchene is one of the biggest names who could be moved. Right there with him is Mark Stone. Both players are set to become unrestricted free agents following the current season. Both would also fetch a nice return should a contender come calling. The Senators are hovering near the bottom of the Eastern Conference and are well out of contention. They’re primed to miss the playoffs for the third time in four seasons. A change is in order. That may mean parting with the kind of talent that can push a team over the edge in their quest for the Stanley Cup. Will the Senators make some moves? Or will they continue to spin their wheels? The LA Kings, like the Blackhawks, are a team that’s experiencing some difficult times following years of success. They’ve missed the playoffs in two of the last four seasons and exited in the opening round in the two seasons where they managed to reach the postseason. Now, they’re stumbling along near the bottom of the Western Conference and are on the remote fringe of the Wildcard conversation. Disappointing record aside, the Kings are also the oldest team in the NHL. An injection of young blood is well overdue. The Kings have all of their draft picks in hand ahead of the 2019 NHL Entry Draft, but they may benefit by tacking on a few more. 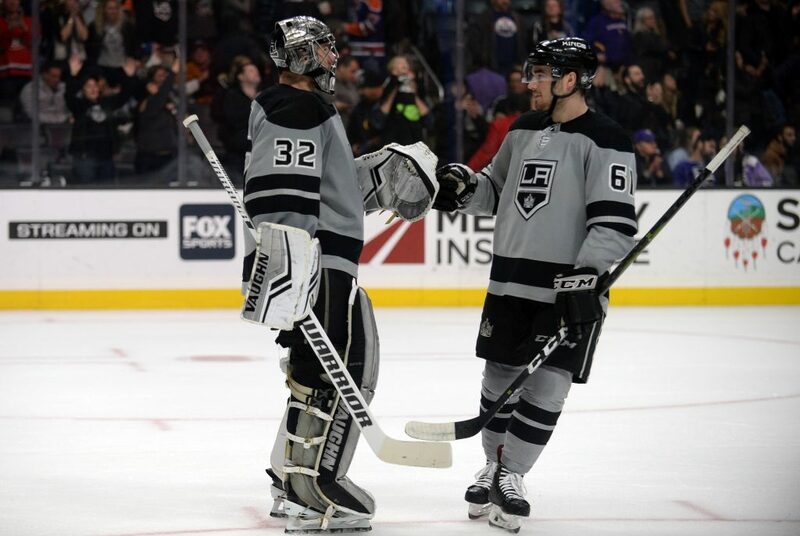 That may require dealing a big asset like a Jonathan Quick to a team looking for goaltending help. Changing a team’s identity isn’t easy. It takes the willingness to jump in and break up what worked in the past. The Kings, and several teams on this list, need to figure out when it’s time to try something new. The St. Louis Blues are in a precarious spot as the month of January draws to a close. They’re flirting with a Wild Card spot in the Western Conference after playing some ugly hockey for a large chunk of 2018-19. They have a difficult decision to make – hold on for a possible playoff run or start looking to the future. Realistically, the Blues should probably be sellers. Though a playoff spot is within relative reach, it seems unlikely that the Blues have enough on the roster to make a deep playoff run. It could be a mistake to cling to something that in the end won’t work out. The Blues have several players on the roster who could fetch strong returns. 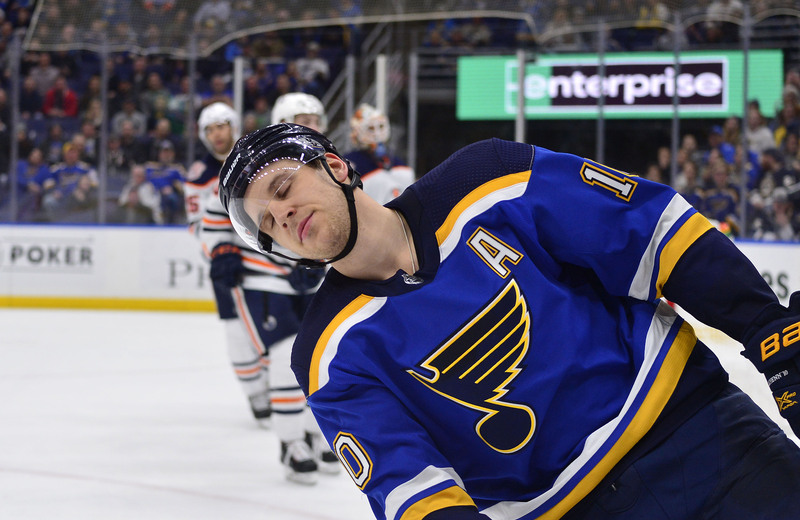 Brayden Schenn and Colton Parayko have already been linked to several rumors, and there’s the possibility that Vladimir Tarasenko could be moved for an enormous haul. The underwhelming performances around the roster make every player a trade candidate. Even the homecoming for Patrick Maroon could be cut short. Reaching the playoffs can be a huge achievement for a team that has stumbled for most of the season. But reaching that goal could come at a steep cost if it masks the real issues plaguing a roster. The Blues need to sell. The situation facing the Detroit Red Wings is similar to the one facing the Ottawa Senators. 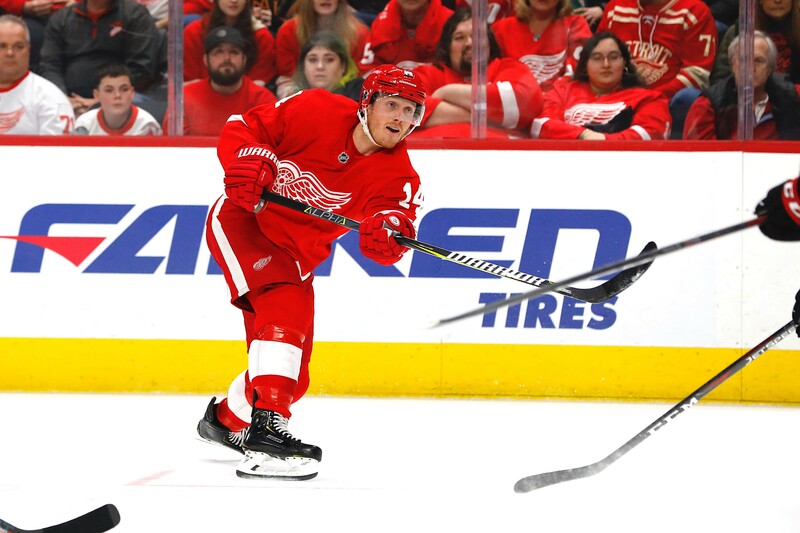 The Red Wings have a couple players the rest of the league would love to pursue – Jimmy Howard and Gustav Nyquist – who are looking for new contracts. The Red Wings’ ability to ink the two to new deals will determine just how active the club is ahead of the deadline. That being said, the Red Wings should be active sellers. They’re one of the worst teams in the NHL and are set to miss the playoffs for the third consecutive season. They have a large batch of picks for the 2019 NHL Entry Draft, but they might benefit by moving some of their current talent. The Red Wings are one of the oldest teams in the NHL (28th-youngest). Though that doesn’t specifically mean they should blow it up and start over, it does mean that there’s a real opportunity to bring up and bring in some young talent to get the team back on the right track.